Macewan, Grant. "Sitting Bull". The Canadian Encyclopedia, 15 December 2017, Historica Canada. 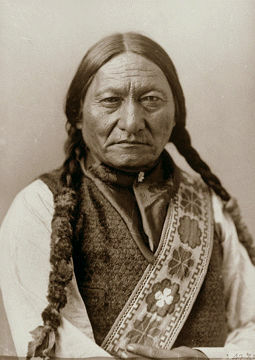 https://www.thecanadianencyclopedia.ca/en/article/sitting-bull. Accessed 26 April 2019. Sitting Bull (Tatanka Iyotake in the Lakota language, meaning literally “Buffalo Bull Who Sits Down”), Hunkpapa Lakota Sioux chief (born in 1831; died 15 December 1890 at Standing Rock, South Dakota). Sitting Bull led the Dakota (Sioux) resistance against US incursion into traditional territory. 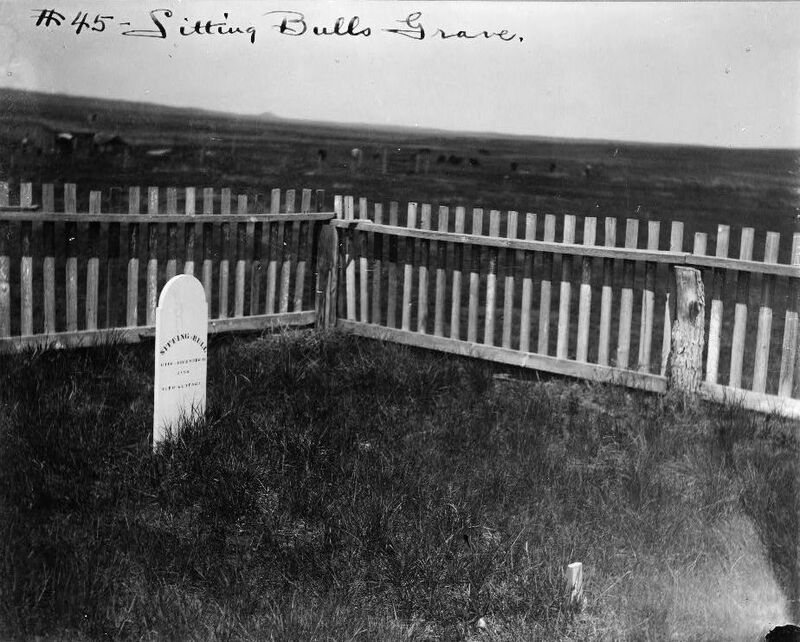 After the most famous battle at Little Big Horn, in which General George Custer’s forces were completely annihilated, Sitting Bull left the United States for the Cypress Hills in Saskatchewan. Sitting Bull symbolized the conflict between settlers and Indigenous culture over lifestyles, land and resources. Sitting Bull, 1885, photo by William Notman (courtesy McCord Museum). As a youth, Sitting Bull was trained as a warrior and medicine man. He lived in a time when traditional ways of life for Indigenous peoples on the Plains were increasingly challenged by the influx of white settlers (see Indigenous People: Plains). Sitting Bull eventually rose to prominence as a leader of the resistance against American expansion into Dakota territory in the late 1860s. With the discovery of gold in the Black Hills of what is now South Dakota, American prospectors and settlers flocked to the area, encroaching on traditional Sioux lands and increasing tensions (see Indigenous Territory). The lands were legally those of the Sioux, having been guaranteed in an 1868 treaty, but the military was unwilling to evict the thousands of settlers who saw the right to mine the gold of the Black Hills as God-given. 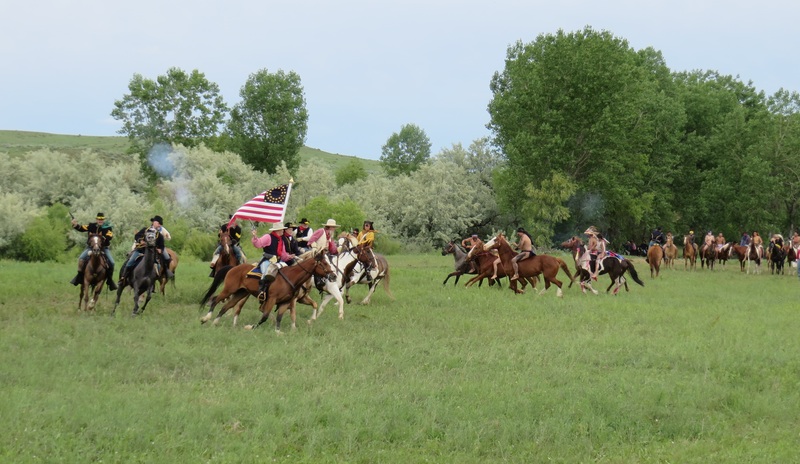 When the Sioux and the Cheyenne under Sitting Bull began to resist this encroachment with force, both sides prepared for war — a conflict later known as the Great Sioux War or the Black Hills War. Battle of Little Bighorn Reenactment at the banks of the Little Bighorn River between the Crow Agency and Garryowen, Montana. On 25 June 1876, at Little Bighorn, in what is now the state of Montana, Sitting Bull’s forces killed American Lieutenant-Colonel George Armstrong Custer and 262 of his men, including 209 under his direct command. Now facing the full might of the United States army, Sitting Bull tried to negotiate peace, but the Americans’ terms —to surrender their guns and horses and move to reserves —had not changed. After rejecting the offer, many Sioux began crossing the border into Canada, near Wood Mountain, SK (then part of the North-West Territories). The following spring, in 1877, Sitting Bull joined what had become a group of about 5,000 at Wood Mountain. 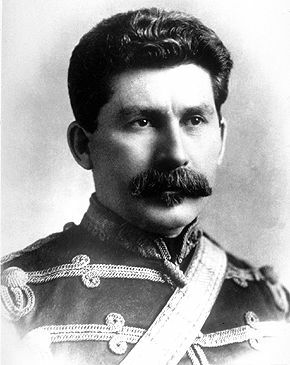 North-West Mounted Police Inspector James Morrow Walsh met with Sitting Bull and assured him protection from the US army in exchange for peaceful compliance of Canadian law. 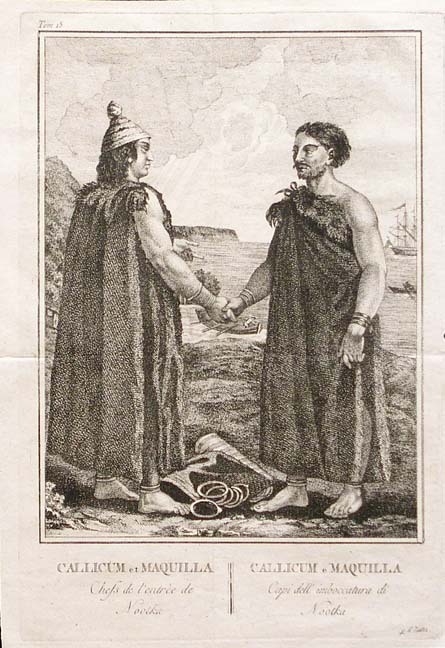 The two men established a friendship built on mutual respect and admiration. However, the Canadian government, fearful that the chief’s presence would incite intertribal warfare and eager to clear the Prairies for white settlement (see Numbered Treaties), refused Sitting Bull’s request for a reserve for his people. Using starvation as a tool for subjugation, official government policy directed that Indigenous peoples of the Prairies could be moved wherever best suited the interests of the government. Knowing a future in Canada was unlikely, Walsh pressed Sitting Bull to surrender. The Canadian government’s approach was compounded by a limited food supply in the area. American hunters and traders had set fires along the border to prevent buffalo from migrating north, effectively cutting off the primary food source for Sitting Bull and his people. The Canadian government stood firm in refusing both a reserve and food, and gradually the Sioux began returning to the United States to accept American promises of rations. Among the last to surrender to the threat of starvation was the old chief, who was finally settled at Standing Rock Reserve in North Dakota in 1881. 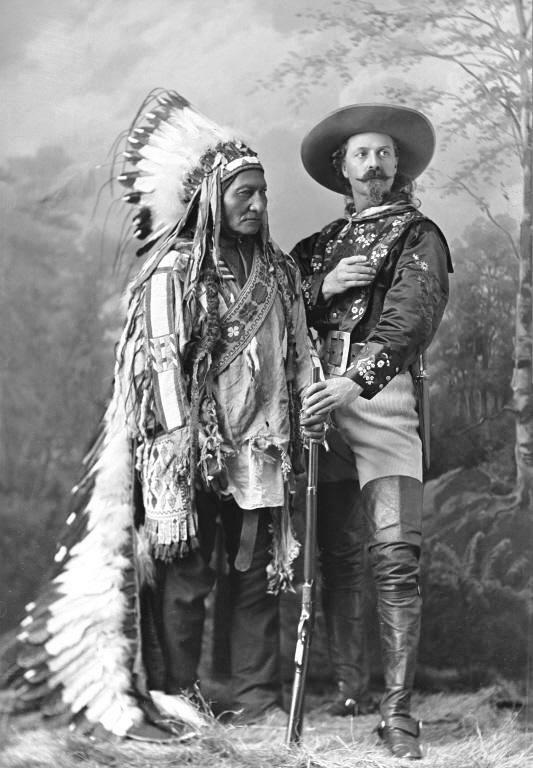 For a few months in 1885, Sitting Bull toured with Buffalo Bill’s Wild West Show, but returned to Standing Rock as a leader of his people. He advocated strongly against the US government for the non-surrender of traditional lands. He encouraged the Crow, his former enemies, to oppose allotments for a reserve in 1886. In October 1888, Sitting Bull went to Washington as a member of the Standing Rock delegation. 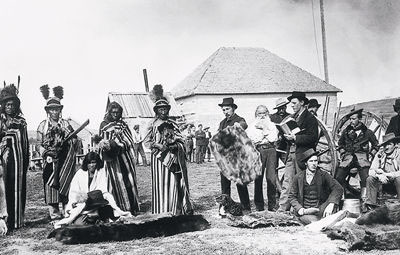 Amid the growing popularity of the divine Ghost Dance movement, which foretold the return of the buffalo and the extinction of white people, American authorities ordered his arrest in December 1890. While executing the warrant, reserve police provoked several of the Sioux residents and in the ensuing gunfight, Sitting Bull was killed along with 13 others. Montreal, QC, 1885, Wm. Notman & Son, Silver salts on glass. Sitting Bull was and remains an icon of Indigenous resistance in North America. 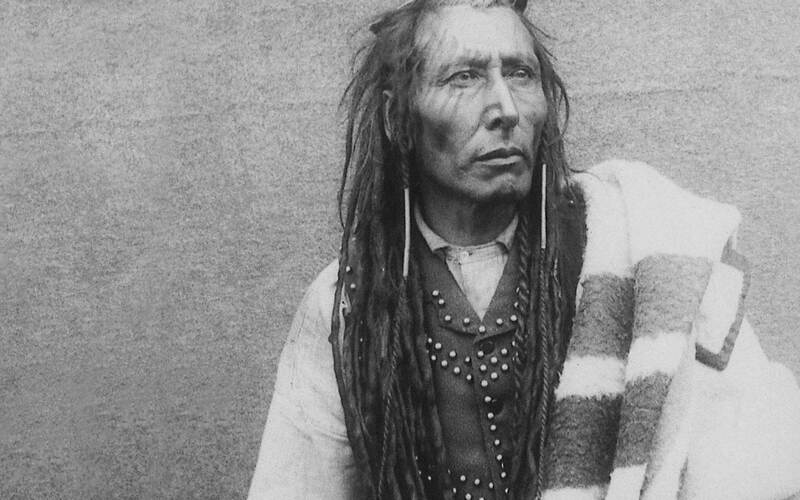 The circumstances surrounding his tense time in Canada provide a telling example of late 19th century aims to rid the Prairie provinces of Indigenous life, culture and influence. Jeffrey Ostler, The Plains Sioux and U.S. Colonialism from Lewis and Clark to Wounded Knee, (2004). Ernie Lapointe, Sitting Bull : His Life and Legacy, (2009).